Today, I’m here with J.D. 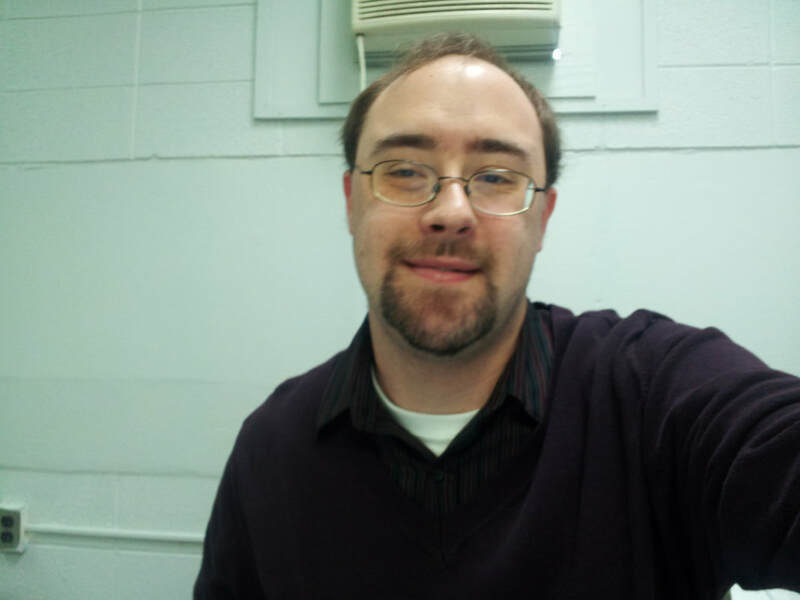 Cunegan, author of the Superhero meets Sci-Fi Jill Andersen series. D.P.- You’re ready to write and have your pen and paper or computer or microphone ready. What else do you need during your session? J.C.- I almost always have to have a hot mug of something – either coffee or tea, depending on the time of day – at the ready, and something I can use for background noise. I have music I like to listen to, the heavier the better, or sometimes I’ll put a TV show or movie I’ve already seen several times on in the background. I can’t write in silence; I have to have something going on in the background to get me going. D.P.- Tell us one thing you don’t want to put into your stories. J.C.- All the typical sexist trappings normally found in genre fiction; e.g., needlessly skimpy clothing, awkward revealing poses, storylines that rely on sexual violence (or the threat thereof), character backgrounds that also rely on sexual violence (or the threat thereof). Female characters in genre fiction, the headlining heroes in particular, are not props, but fully-formed people with their own agencies. J.C.- Bounty, because moreso than anything else I’ve ever written, that book exemplifies who I am and how I view the world. Jill is, in a lot of ways, the sort of person I wish I could be, and being able to use the world she inhabits to examine problems, both real-world and hypothetical, in a grounded and personal setting is one of my greatest triumphs as an author. I love what I wrote in Notna, but Bounty is more true to who I am and what I believe in – and as the first book I ever published, it’s the volume that made everything since possible. ​D.P.- Tell us about a time when you almost gave up on a project but decided to keep on going anyway. J.C.- I’ve lost count of how many times I almost gave up on Notna. It’s been a lifelong labor of love, something I’ve plugged away at for over two decades. I’ve lost count of how many times I would rage-quit, walk away because I was convinced the plot didn’t work, the characters didn’t work, or I simply felt I wasn’t good enough. When I was in college, I was in a dark period, one in which I didn’t do anything, didn’t care about anything… and during that time, I stopped writing. Period. But upon discovering the TV shows Buffy the Vampire Slayer and Angel, the spark to write came back – and the first thing I tackled was Notna. The fact that I finally published that book is a tremendous source of pride. D.P.- What’s new with you? 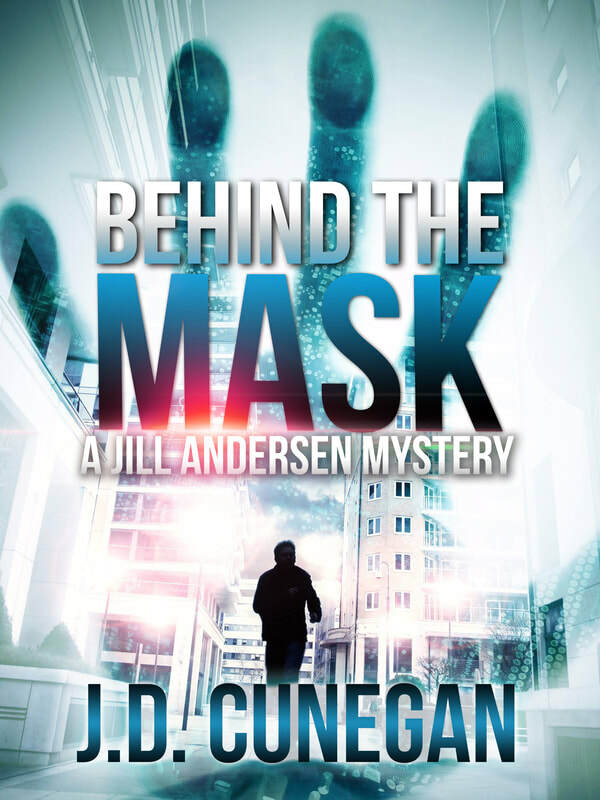 J.C.- My latest novel, Behind the Mask, is now available in paperback, Kindle, Nook, Kobo, Apple iBooks, and other digital outlets! Also find the first three books in the Jill Andersen series — Bounty, Blood Ties, Behind the Badge — on those same formats, as well as the contemporary fantasy Notna. Coming spring 2018: Betrayed. ​You can follow J.D. on Patreon, Facebook, Twitter, Instagram, Goodreads, Author Central, and at his website. He’s also started a newsletter for exclusives and the latest updates. Thanks for reading about J.D.